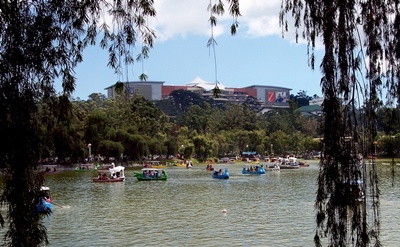 Baguio City is the Summer Capital of the Philippines. The name of the city is derived from an indigenous word, Bagiw, which means moss. The altitude of the city reaches 5100 feet that makes it a tropical forest highly conducive to growing pines, mossy plants and flowers, cluing you why it is named Baguio City. There is just so much to love about Baguio City. This is the reason why thousands of visitors head to the city each year. What is great about Baguio is that the tourist attractions are closely located to one another. You do not have to travel from one point to another to get to a scenic spot. This pine city is the easiest to explore. The first thing you have to do when in Baguio is buy a map. This map is going to help you get to the most wonderful places that Baguio has to offer. It is quite an adventure to get to places on your own than to have a tourist guide lead you there. 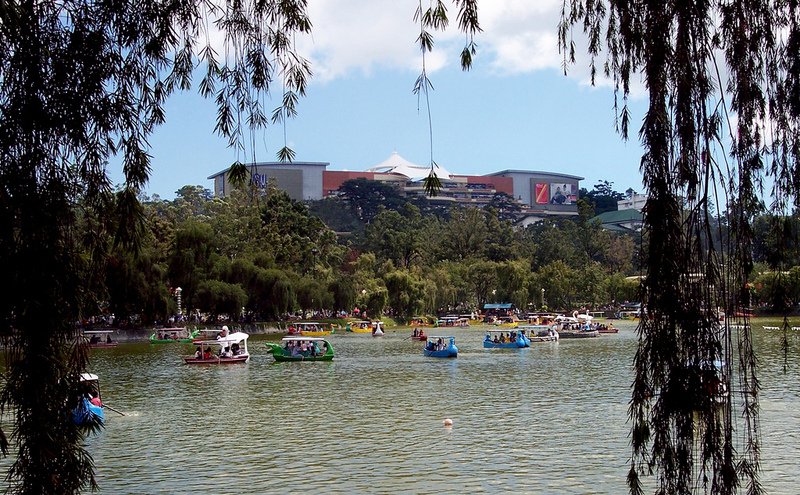 •	Burnham Park – Burnham Park is considered to be the mother of all parks in Baguio City. It was named after Daniel Burnham, an American architect. Burnham was also an urban planner that made the original plan for the city. Up to this day, this park is still the most renowned and appreciated park in the city. •	Baguio Cathedral – this cathedral is one of the Philippines’ finest architectural designs. It is the city’s most magnificent building that stands on Mt. Mary Hill. •	Camp John Hay – What used to be a place for recreation of American soldiers is now a top destination of the city. Camp John Hay is now a beautiful resort that embodies the essence of the city itself. •	Baguio Botanical Garden – it is in this garden that you will find the indigenous people of Baguio city, the Igorots. This place displays the native houses of cordillera tribes. It is also in this place that you will see a lot of flora and fauna of the city. I’m coming to you, Baguio!! !